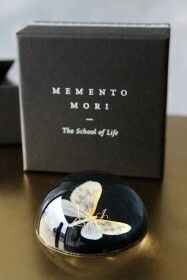 The School of Life have created a collection of glass paperweights to serve as our own, modern versions of a ‘memento mori’. These objects are both pleasing to look at and should serve as daily inspirations to tackle our most important task: to live in accordance with our true talents and interests and to make the most of whatever precious moments we may have left. 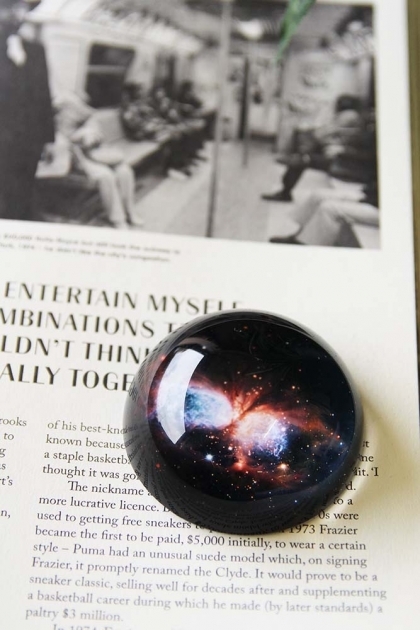 This Star Print Paperweight is an image, taken by the Hubble telescope of globular clusters formed over 13 billion years ago. 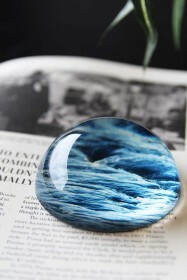 The paperweight will look stunning on your desk either in the office or at home and is the perfect gift for a star gazer.